Home » Collection » Commodore John Paul Jones. West Potomac Park, Washington, D.C.
Commodore John Paul Jones. West Potomac Park, Washington, D.C. 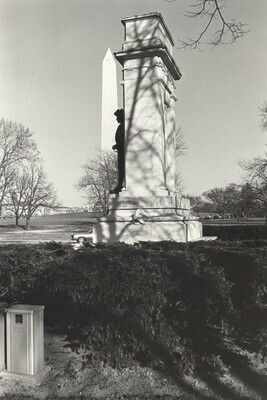 The American Monument. New York, 1976: pl. 2. Friedlander. Exh. cat. The Museum of Modern Art. New York, 2005: pl. 312.